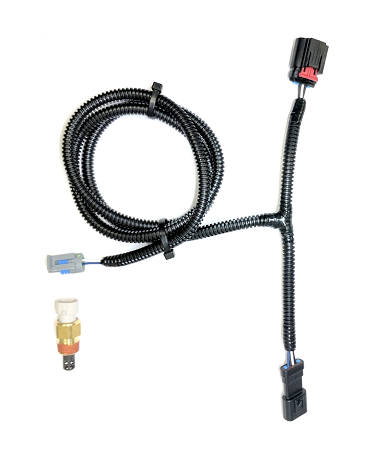 This harness is used for 2015-2017 Mustang GTs that are running a Roush Supercharger or Whipple Supercharger and want to run an aftermarket tune. 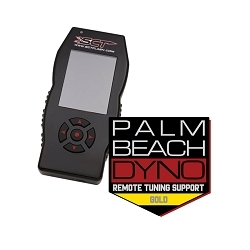 The IAT sensor included in the Roush and Whipple kits only works with the Roush and Whipple tunes. 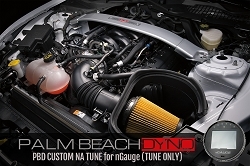 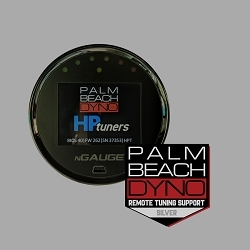 This sensor and harness are required for any vehicle running an aftermarket tune.